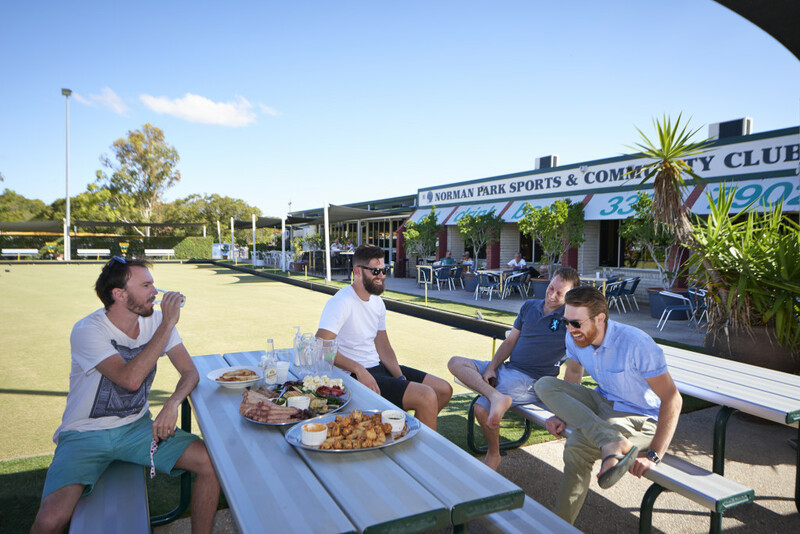 The Norman Park Bowling Club has plenty of space located just 4km from the Brisbane CBD and easily accessible by public transport via taxi, bus, train or even a ferry ride. There is plenty of parking if you are in the car. There are 2 real grass bowling greens available most of the time with lights to continue barefoot bowls into the night time. 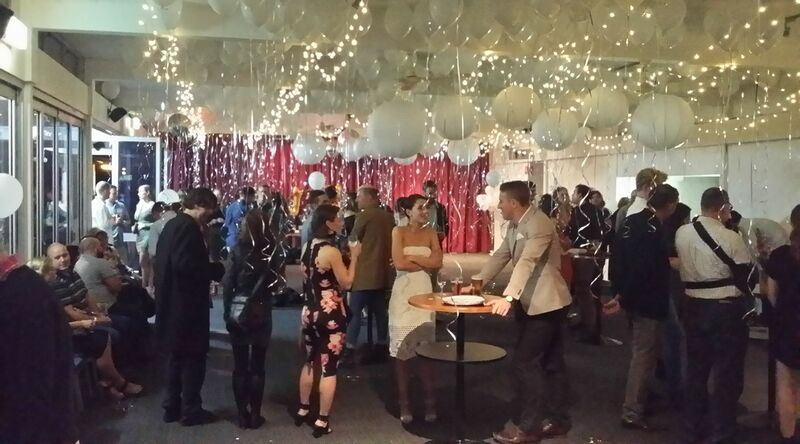 Plenty of space outside with BBQ tables, a well stock bar,and function room to hold corporate events and parties. 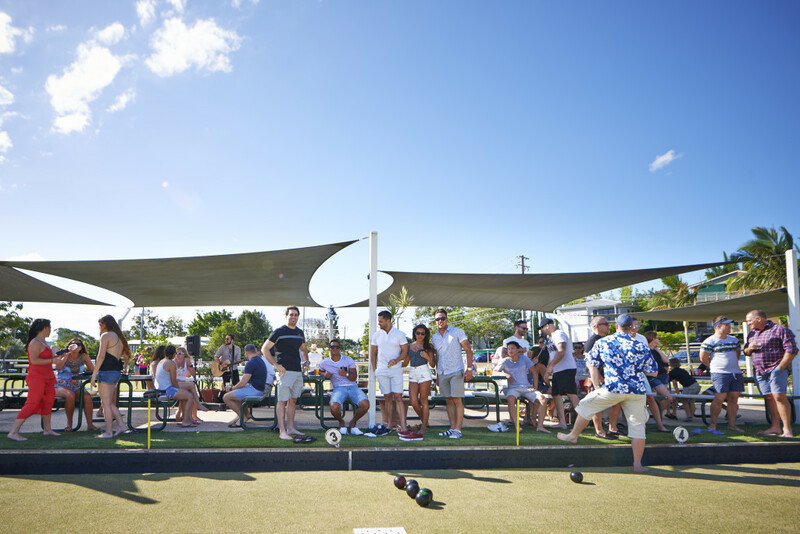 Norman Park Bowls is also boasting a famous bistro offering ranges of food including an ala carte menu, corporate catering plates, minimum 10 person BBQ packages and Friday Night Family Roast at a crazy low price. 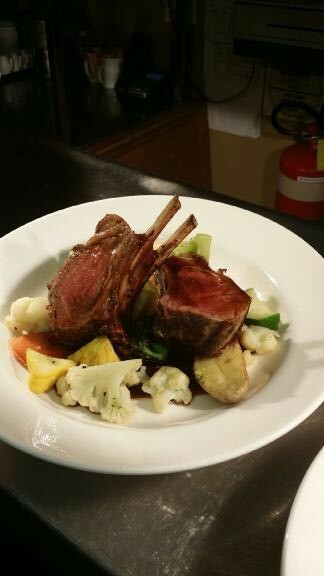 Always something on with Sunday afternoon live music and Harry’s Trivia on Wednesday and Thursday nights you can’t go there just once.